Sunday night dirt track racing is back on The 110 Nation!!! Damion Bean and Chris Creighton have teamed up, rebranded the show and are ready to give you a racing eargasm!!! The Midwest Horsepower Hour is NOW The Dirt Talk Hour. 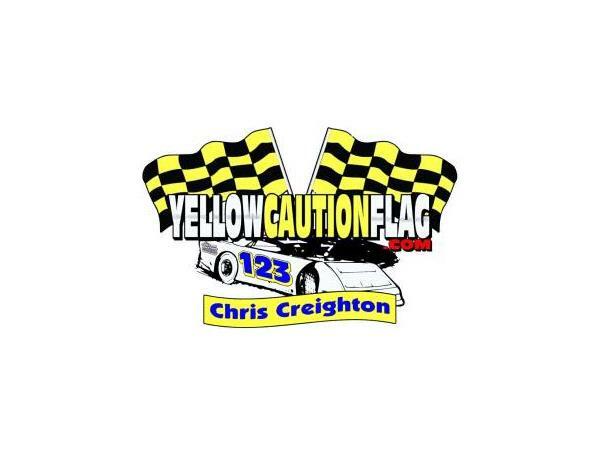 The Dirt Talk Hour is brought to you by yellowcautionflag.com and produced by The 110 Nation Sports Radio Network. 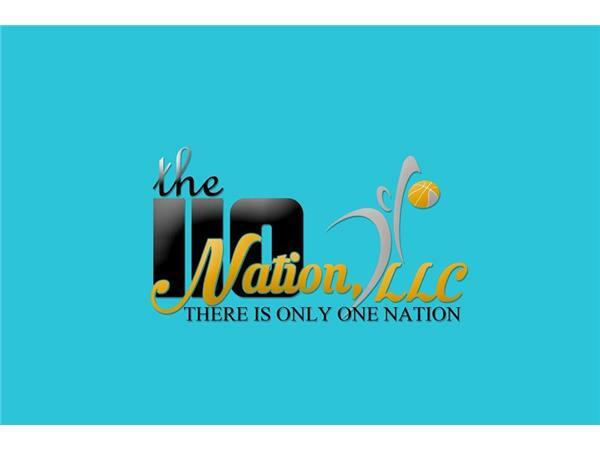 Tune in tonight (9 PM EST) for the debut of this show!!! 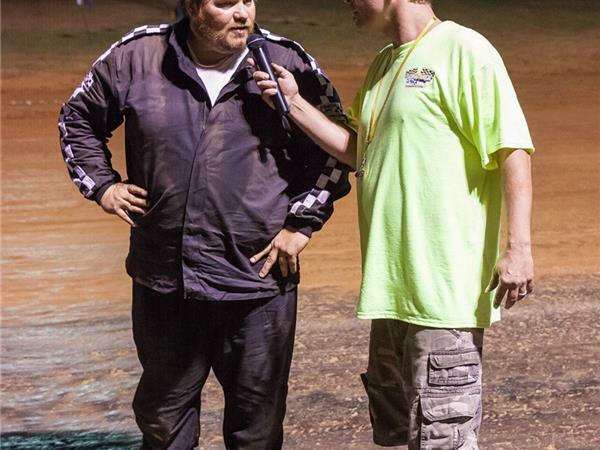 Get to know your hosts, some racing updates and much much more!!! !